Researcher and skills-based volunteer Tahir helped SMASH to keep making memories for children living with instability and demonstrate the value of their work to funders. 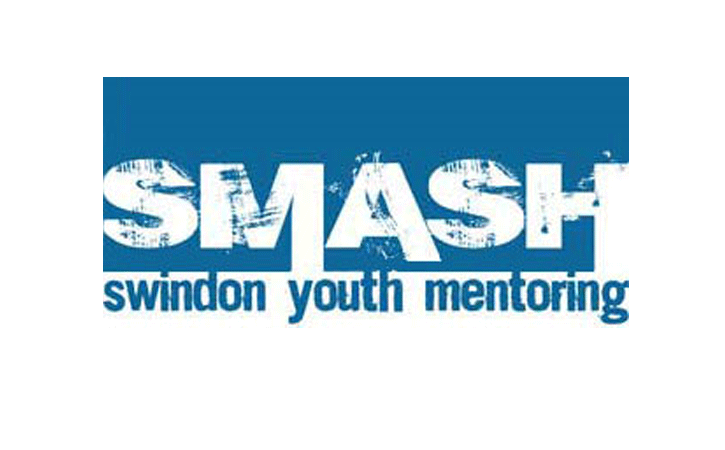 As part of the SMASH charity, the Swindon–based memory maker pilot was running really well offering children aged between 9 and 12 a volunteer Memory Maker who will help them create life-lasting positive memories. Says co-founder Lyn Hartman, "Most of us take happy childhood memories for granted. But for many children growing up can be a time of stress and instability. Perhaps a child doesn’t get enough attention because of family breakdown, or there is instability at home which causes anxiety. Creating a bank of good memories to balance any sad ones will help provide these primary schoolchildren with the confidence and stability they will need as they go on to secondary school. “Before we could expand,” says Lyn, “we needed someone to evaluate our processes and outcomes.” The research would be used to set future goals and to attract future funders.Through Reach, Lyn found Tahir Bockarie. He brought with him extensive experience in developing research projects, grant applications and applying to funding bodies within higher education and international development. Tahir set up and led a series of focus groups discussions. “Being a researcher by trade," says Tahir, "I was able to develop questions which would provide a rich source of data and insight into the impact the Memory Makers programme had on the children, their families and the memory volunteers.” The findings confirmed the programme was a great success. Additionally, Tahir’s final report offered recommendations for cost savings, future development of the project, and suggestions for spreading the Memory Maker format wider geographically. “Tahir did such a brilliant job,” says Lynn, “that his findings helped SMASH get Big Lottery core funding for all its programmes including Memory Makers.